Bad Credit? Need Cash? No Worries! Connect with Snap Car Cash To Get A Reliable Auto Title Loan! We understand that having bad credit can make things complicated. Especially if you are in dire need of money then a bad credit score can greatly affect the chances of a quick approval for cash. The perfect option for that situation is a bad credit vehicle title loan. 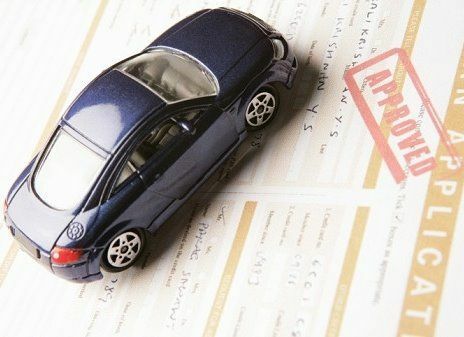 It’s a secured loan and requires only a clear car title with very few documents. The best part is you can keep driving your car for the duration of the loan. Snap Car Cash has been proudly serving Canada with the most convenient title loan services for many years. We’ve loaned money to many people across Canada to help fix their financial problems through car title loans and bad credit car title loans. Our loan services offer great benefits with a simple user friendly process. . Same day cash up to $50,000. 70% lower interest rates than the competition. Must be legal age in your respected province. A vehicle is no more than 10 years old. Must have collision and comprehensive insurance on your vehicle. Vehicle must be insured and registered in your name. Contact Us At 1-888-886-7627 For More Details!